Having a degree in business management is one of the surest ways to accelerate your career as a manager, giving you the ability to take on a leadership role in an organisation. A high-quality management programme equips managers with the tools and awareness to upgrade their knowledge base and keep their skills up-to-date, giving them an advantage over their peers. 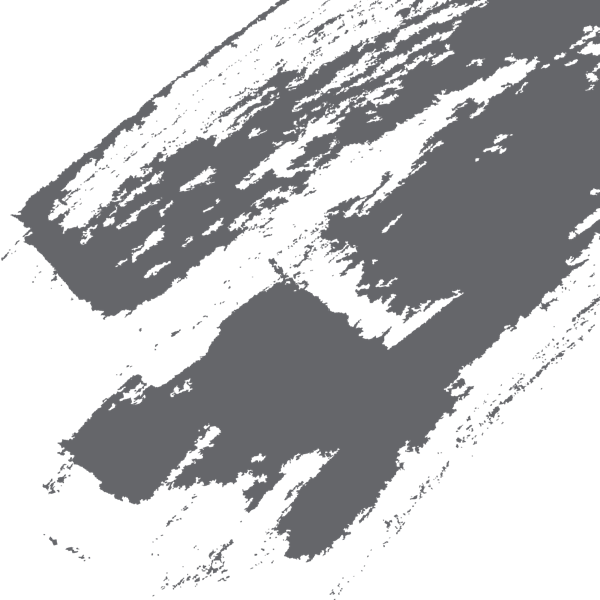 With the right programme, you can also benefit from a diversity of experiences, perspectives, and cultures, developing the cultural fluency to understand today’s global landscape. 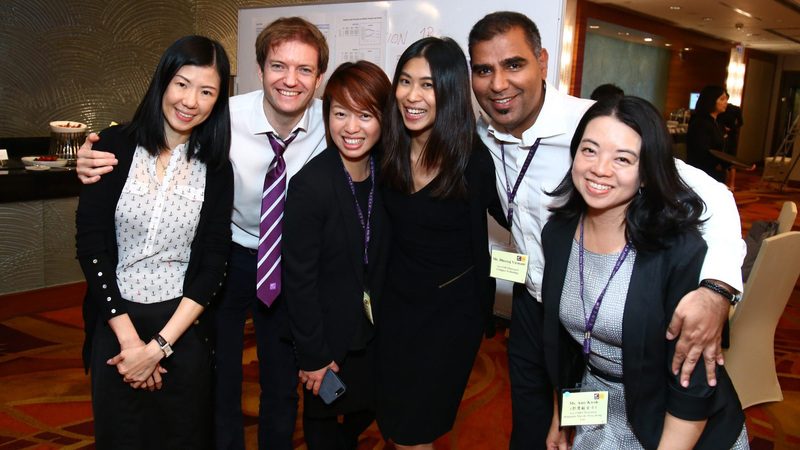 CUHK’s EMBA welcomes eager students – working professionals like me – and adds value to what we already know to keep us relevant in today’s competitive industry. I’ve really enjoyed my first year here. The learning I shared with my diverse group of classmates-turned-friends offered me a very good grounding in the competencies required for business management. The coursework and examinations progressively built my confidence, and inspired me to continuously improve. As a westerner in Hong Kong, I especially appreciated the new perspective I gained from the coursework’s focus on China. The experience made me realize that there is always more to learn, and I look forward to expanding my knowledge on other Asian business management perspectives in my second year. 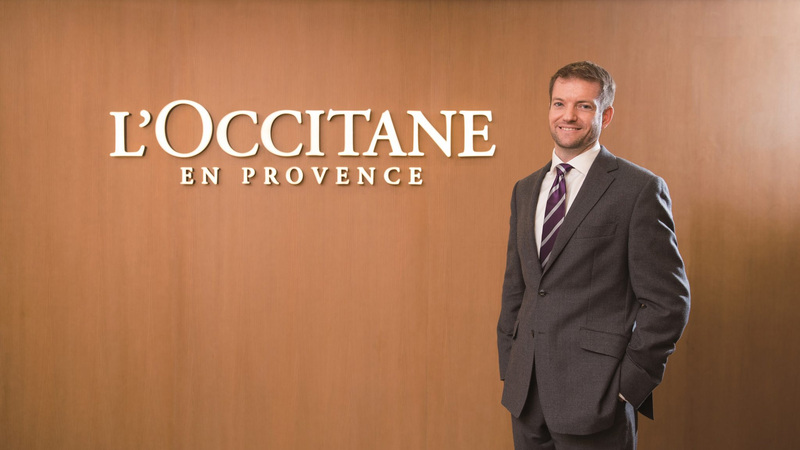 B2B Manager, L’Occitane (Far East) Ltd.
Our management programmes put you in the centre of a geographically important location like Hong Kong, giving you access to networks and industries that will drive the future. First of its kind in Hong Kong, this programme equips senior executives to manage tomorrow's challenges in Hong Kong and beyond.